RIP Sam, the World's Ugliest Dog. Nina Gordon's "Straight out of Compton". 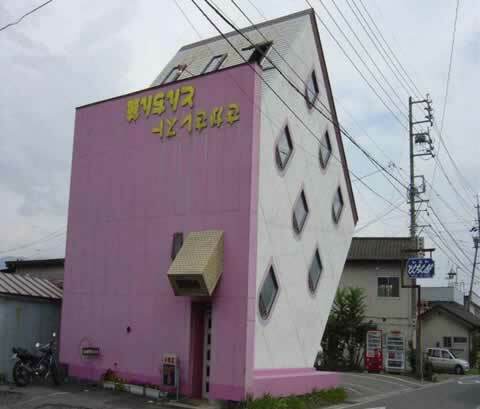 A Pixel Kind of Town. Now That's a Paper Airplane! 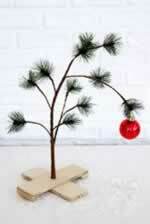 Charlie Brown's Pathetic Christmas Tree. 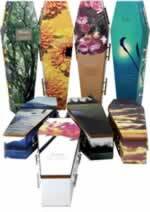 Designer Coffins: Go Out in Style!